Everyone is waiting for tomorrow 3 pm. No need to tell why? Are you mad? Seriously You don’t know? 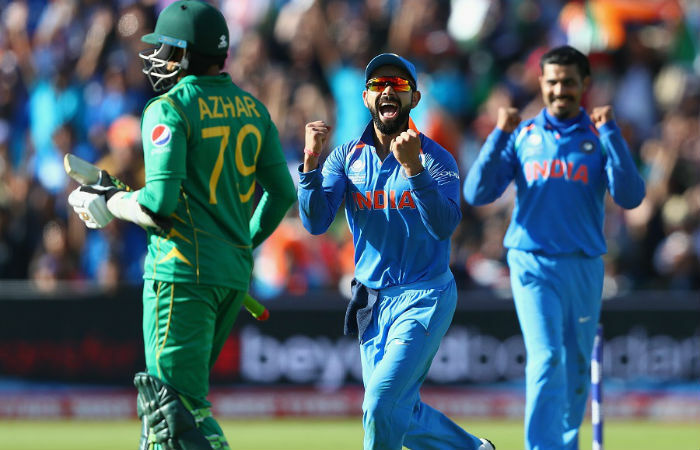 Biggest clash of 2017 its India vs Pakistan ICC Champions Trophy Final.Although the journey to final of both the team is not that easy. Both the team beaten their opponent not quite But somehow they entered in final. 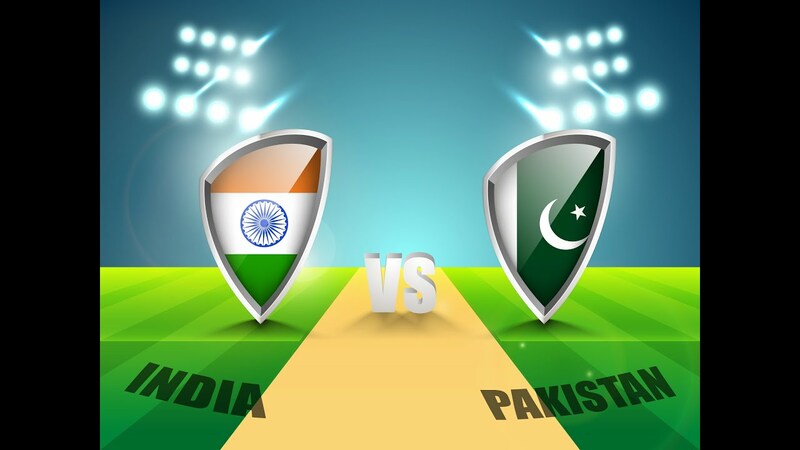 Till Date India and Pakistan played 128 ODI, In which Pakistan has won 72 and India 52. Pakistan records are far far better than India. Pakistan used to be solid team till 2000. But that Pakistan batting is not up to the mark. Come to Icc tournament India has won almost all the match. You can find the record as follows. All The Best to both the team .Go ahead Team India. Hope it’s a great match to watch as a cricket lover. Around 20 hours for the greatest clash ever.